“If there are virtual riches in China, Baidu is a rocky port”. First Page, Hong Kong’s top-rated SEO company, is just months away from opening an office in Shanghai. Ahead of the move, Luke McCormack, operations manager for First Page, reveals some industry insights about online market entry into China. Luke refers to Hong Kong as “the perfect stepping stone”, but the Yangtze can be hazardous, with strong undercurrents and swift changes in direction. Even with proven experience in helping Western and Hong Kong businesses find safe harbour online in China, due diligence is always required. Why is online marketing different in China? China is the world’s largest market. The magnitude of this market allows China to approve search engines, designed and run within the country, by the government. 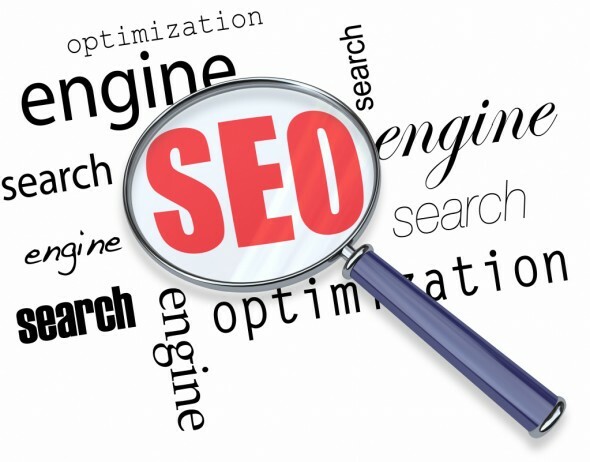 To an extent, they are able to exclude international search engines such as Google and Yahoo. Baidu, 360 Search and Sougou are the three main search engines. Baidu is by far the largest, boasting close to 70% of the market share. Without guidance, many companies simply don’t have the understanding of what is involved in online marketing to mainland China. There are a lot of loop holes and mistakes to be made, if you are not aware and fully educated in the way business operates in China. More specifically, online business, as explained by First Page. Firstly, Baidu categorically keeps everything within their searches restricted to the Chinese market place. This means businesses should have a Chinese domain, a .cn domain if possible. Secondly, having Chinese hosting is vital. This does require some forethought because Chinese hosting is not simple. You have to have a mainland a Chinese identification card to be able to gain hosting, for a start. Of course, there are ways around this for multi-nationals who can acquire an ICP license (a permit issued by the Chinese Government to run a website in mainland China). However, the different methods of obtaining these also require strategic planning. Another major difference is the Government restrictions placed on the web search industry. At the drop of a hat, keywords and phrases can be supressed due to internal decisions, an example of which occurred late last year. These restrictions are why it is good practice to have a company like First Page on board, to help identify an entrance channel and devise a strategy to dock safely. They also have the strategic ability to be agile and steer through those choppy waters, which is only knowledge you gain with experience. Is it worthwhile gaining market entry? It’s not all storms and tsunamis, because obviously China is somewhat of a Shangri-La for businesses. For many it is a new delta with boundless opportunity, being the biggest market in the world. This is exemplified by the types of companies that are attempting to break through. Though calculated, they are far from risk averse. Although, the rules are different, they can still be interpreted. So if you are looking to take the plunge, a company like First Page can bridge the cultural business gap. A guided, circumspect approach to minimise risk can help you reach these new revenue streams. keyboard_arrow_left SEO: Should I run my campaign in-house or outsource to professionals?